Wat is dit voor site? Wij zoeken de goedkoopste boeken op internet. Nationalism, Religion, and Ethicsvonden we het goedkoopst op Bol.com voor €28.99. We hebben gezocht in nieuwe en tweedehands boeken. Rechtsonderaan de pagina kan je het boek direct bestellen	via Bol	.com. 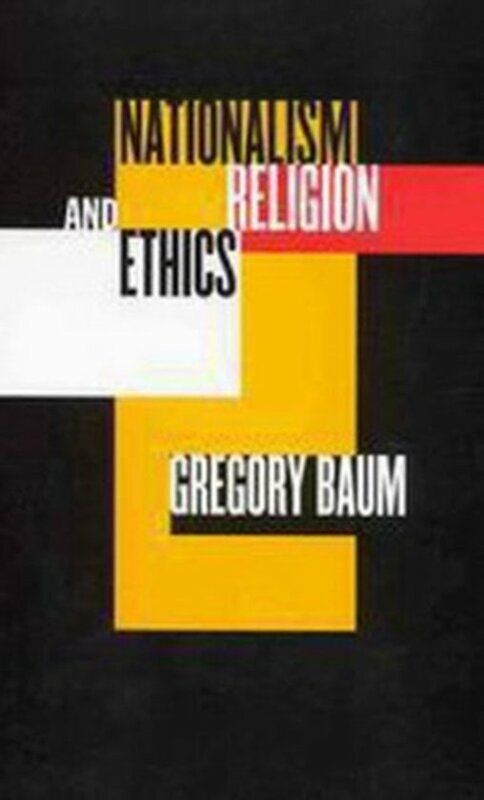 In beautifully simple language, Gregory Baum discusses the writings of four men whose nationalism was shaped by their religion and their time: Martin Buber's speeches on Zionism before the creation of Israel; Mahatma Gandhi's influential incitement to peaceful resistance against British imperialism; Paul Tillich's book on socialism and nationalism which was banned by the Nazis; and Jacques Grand'Maison's defence of Quebecois nationalism in the wake of the province's Quiet Revolution. Baum also examines nationalism in a world dominated by transnational corporations and economic globalization: for example, how does Scottish nationalism fit within the European Union, and how can the Church of Scotland contribute to this secular movement? Finally, Baum turns to Quebec and its tension between ethnic and civil nationalism. As a province with a homogenous and distinctive culture that is different from that of the country surrounding it, how can Quebec guarantee its own survival in an ethically acceptable way? This quiet masterpiece of clear thinking and humane reasoning illuminates the uses and misdirections of one of the most powerful forces in politics and society.